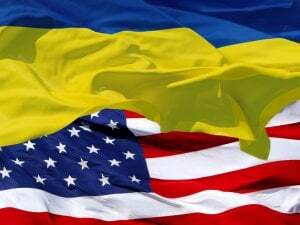 The U.S.-backed Ukrainian Armed Forces, on Wednesday August 26th, resumed their all-out war against the breakaway Donbass region, according to an announcement on August 27th by the Donetsk People’s Republic (DPR) Deputy Commander, Eduard Basurin. Donetsk is the largest city in Donbass — the region that broke away from Ukraine after the February 2014 U.S. coup in Kiev, which threw out the democratically elected Ukrainian President, for whom the residents of Donbass had voted over 90%. If this apparent re-invasion of Donbass by U.S.-backed forces is true, it would flagrantly violate the Minsk II Agreementthat Germany’s Angela Merkel and France’s Francois Hollande had achieved, and that the warring parties had signed, six months ago, on February 11th. The situation in the DPR has drastically deteriorated. … From 5 P.M. [August 26th], punitive forces [that’s to say, forces aiming to ‘punish’ Donbass for rejecting Obama’s coup in Ukraine] began massively shelling positions of the DPR army and the civilian areas of Belaya Kamenka, Novolaspa, Staroslava, and Staroignatovka. The fascists have used heavy artillery prohibited by the Minsk Agreements against the civilian areas of Aleksandrovka and Marinka. The outskirts of Donetsk have been struck. The shelling has been carried out from the positions of the 72nd mechanized brigade under the command of the criminal Grishchenko, as well as the 19th infantry battalion. The enemy is using ACS howitzers of 152 and 122 mm, mortars of 120 and 80 mm, and tanks. Basurin said that “According to our estimate, the enemy is trying to provoke a response by our troops and with such activity convince the army command of the DPR to prepare for an offensive in this direction of the UAF,” so that DPR’s strategy of — as much as possible — not initiating fire, but only responding to it, will be broken. That would then provide the U.S. side the opportunity to charge the DPR side with violating Minsk II. the criminal fascist regime is purposefully trying to disrupt the Minsk Agreement. The bloodthirsty Kiev puppets are out to disrupt the establishment of peaceful life in the Republic, thereby showing the whole world their inability to conduct civilized negotiations. 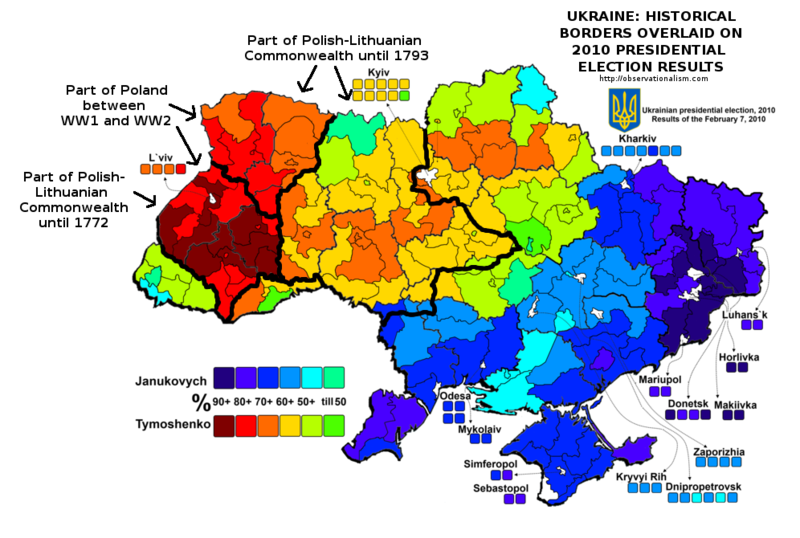 The paranoiacs in power are leading Ukraine into the abyss! The President of Ukraine seeks to resume hostilities and lead a new escalation of tensions in Eastern Europe, and therefore, we appeal to the people and officers of Ukraine: sabotage the criminal orders of the UAF command, show acts of defiance, and demonstrate an absence of support for the aggressive plans of Poroshenko. As I reported earlier, a conflict within the Obama Administration broke out on May 15th, when Victoria Nuland, the Assistant Secretary of State whom Obama had placed in charge of policy on Ukraine (and who had masterminded the coup and selected the post-coup government), contradicted her nominal superior, Secretary of State John Kerry, and said that, despite Kerry’s warning to Ukraine’s President Petro Poroshenko not to violate Minsk II, Poroshenko would have America’s full backing if he were to follow through on his repeated threats to re-invade Donbass, regardless of what had been agreed to, and signed, at Minsk. From that time to this, the Obama Administration has been ambiguous about its intentions on the matter, but Mr. Kerry has never reiterated his warning to Poroshenko; while Ms. Nuland has continued to maintain that the U.S. will support the Ukrainian side no matter what; and so, Donbass has been on constant alert, expecting Poroshenko to resume the invasion at any time. In the interim since the first of the two Minsk agreements, the U.S. Congress has endorsed Obama’s policy and authorized funds for retraining Ukraine’s troops and for resupplying them with weapons. Perhaps the decision has finally now been made in the White House to resume the war at full force. The next few days could make clear whether that is the case, or whether, instead, this is just yet another of the many relatively minor violations of Minsk, which both sides have engaged in during the past six months.